CyberDesign offers Microsoft support for your Dynamics CRM System. 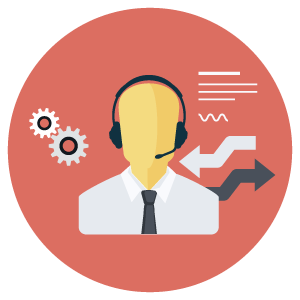 Our support consultants specialize in making sure your organization’s investment in Dynamics CRM is fully maximized. At CyberDesign, we understand the challenges faced while implementing a CRM system.